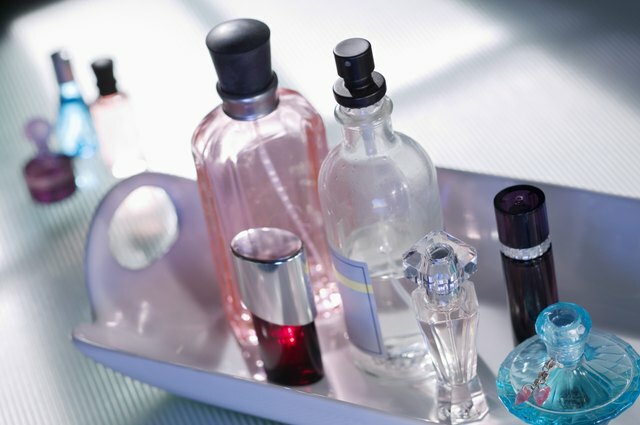 Perfumers call the ingredients used to make a scent last “fixatives.” Whether synthetic or natural, perfume fixatives hold a scent together and keep it from fleeing once the liquid evaporates on the skin. 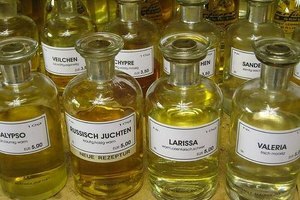 Most perfumes can be divided into base, middle and top notes, with each “note” consisting of two to six ingredients. Generally speaking, the earthier, deep scents of the base notes act as fixatives. Not only do base notes themselves linger on the skin longer than the middle and top notes, but they preserve the entire perfume blend by slowing evaporation. 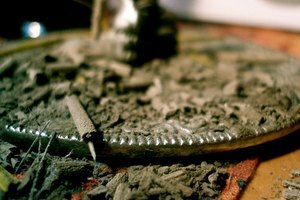 Dozens of fixative ingredients exist, falling into three major categories. Base notes composed of ingredients such as frankincense, benzoin, myrrh and Peru balsam slow scent loss though their molecular structure, which slows the evaporation rate of the other ingredients. Vetiver and oak moss head the list of fixatives that evaporate slowly themselves but do not affect the evaporation rate of other ingredients. Consequently, these types of base notes tend to make their presence known long after the middle and top notes fade. 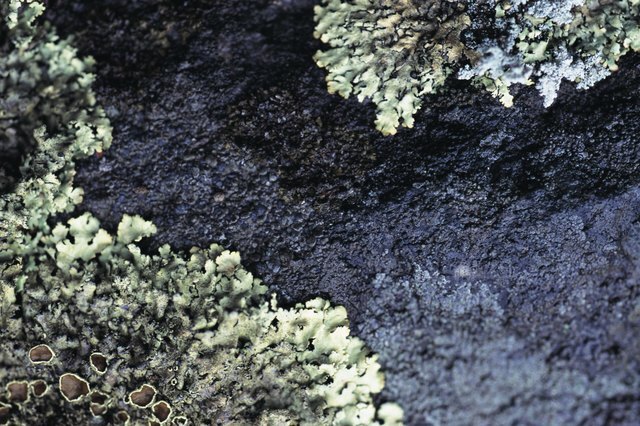 Though uncommon today, musk, ambergris and castoreum once ruled the perfume industry as pheromone-rich ingredients that lighten and diffuse effect on the perfume blend. 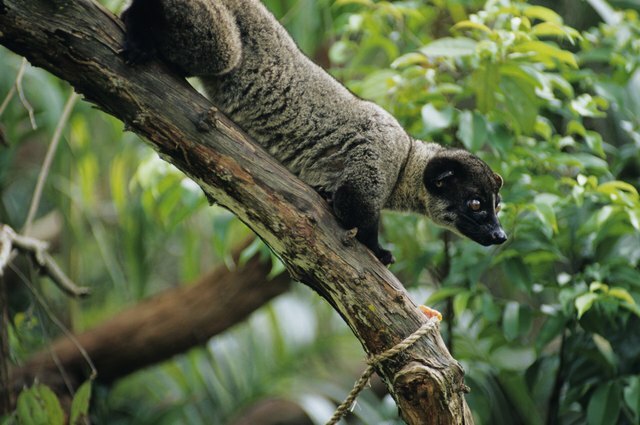 Many perfumers still use the oil from the civet, a cousin to the mongoose. The animal is not killed during the collection process.